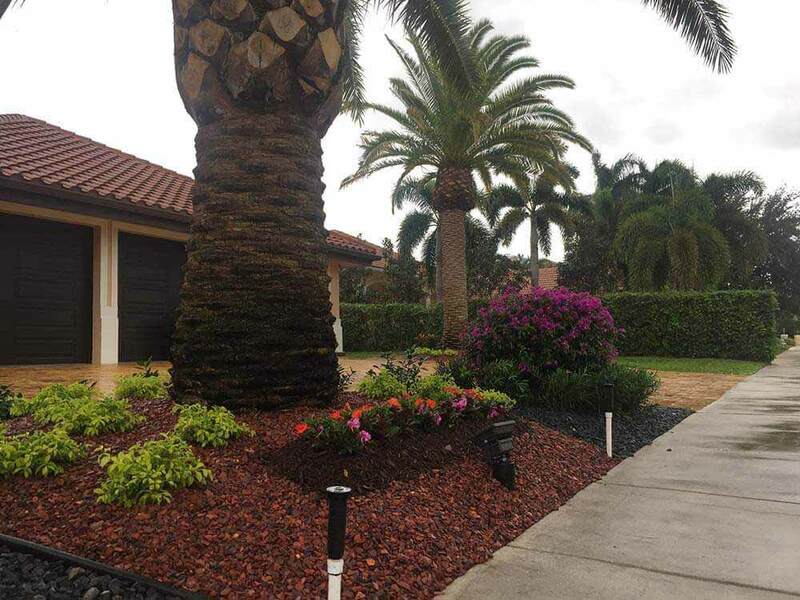 Providing superior landscaping and maintenance services to Parkland, Fort Lauderdale, Boca Raton and surrounding areas. 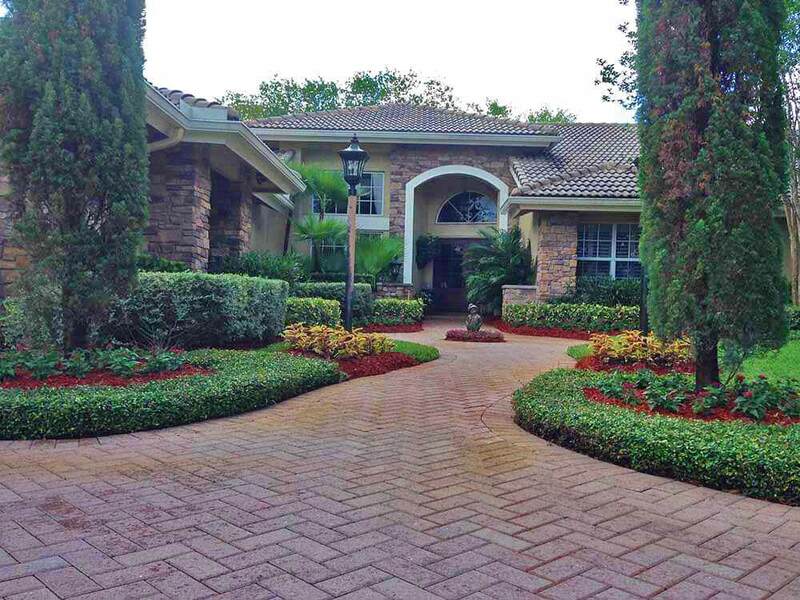 We work with residential estates and commercial properties in Southeast Florida. 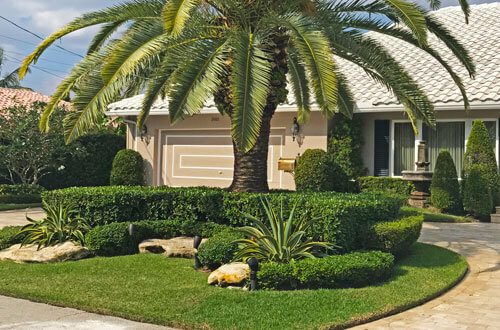 Weekly lawn mowing and landscape maintenance services available to Parkland, FL and all surrounding areas. 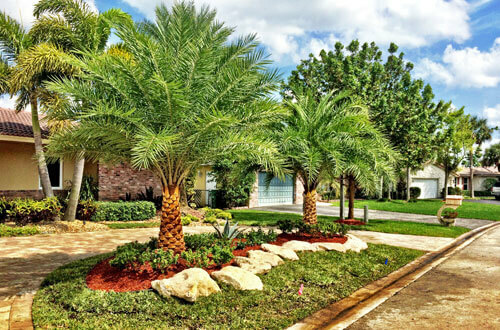 We do it all when it comes to landscaping, including new designs, installation, maintenance, and tree services. 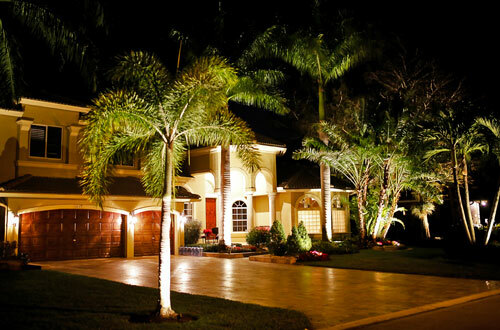 Highlight your home and landscaping with a professional outdoor lighting design using different lighting techniques. We love planting new trees at your home or community, but we also do tree removal, tree trimming, and stump grinding. 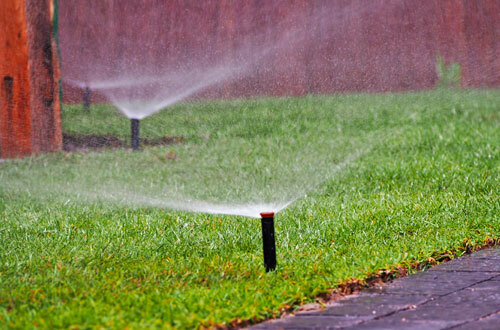 Your lawn and landscaping need irrigation to thrive. We handle your irrigation installation, repairs, and testing. 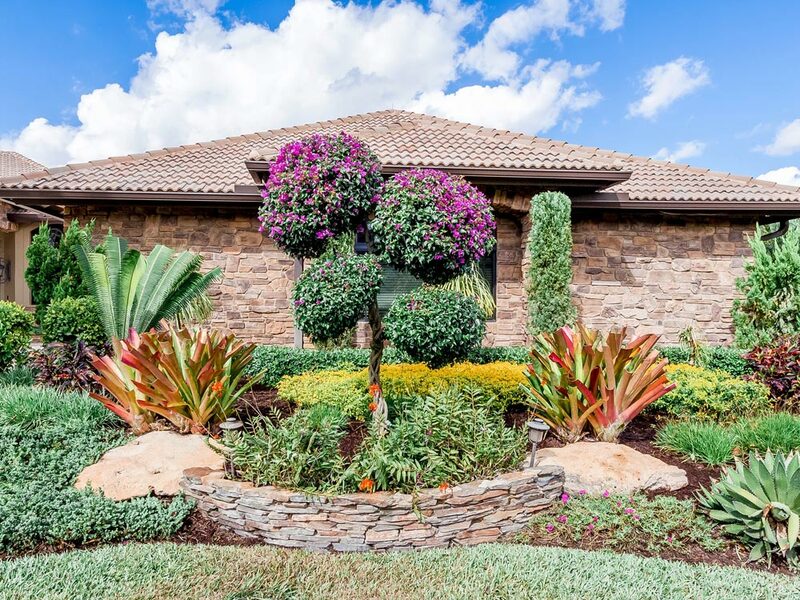 We deliver only exceptional landscaping services. See our work below. 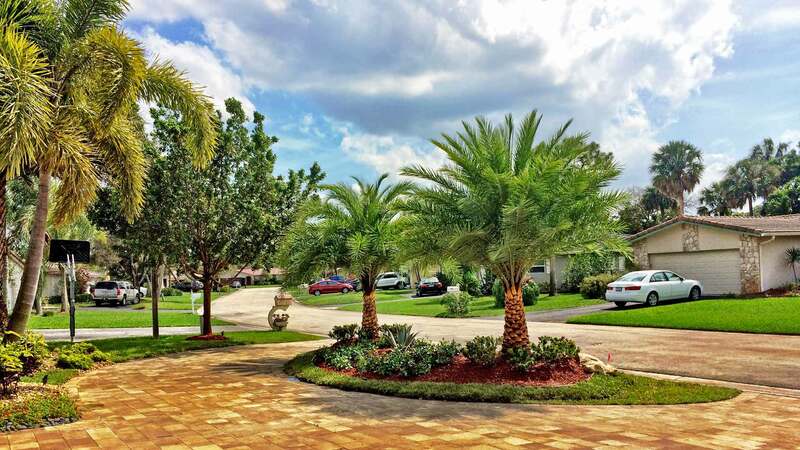 Go2Scape.Inc, Southeast Florida's top family-owned landscaping company since 2003. 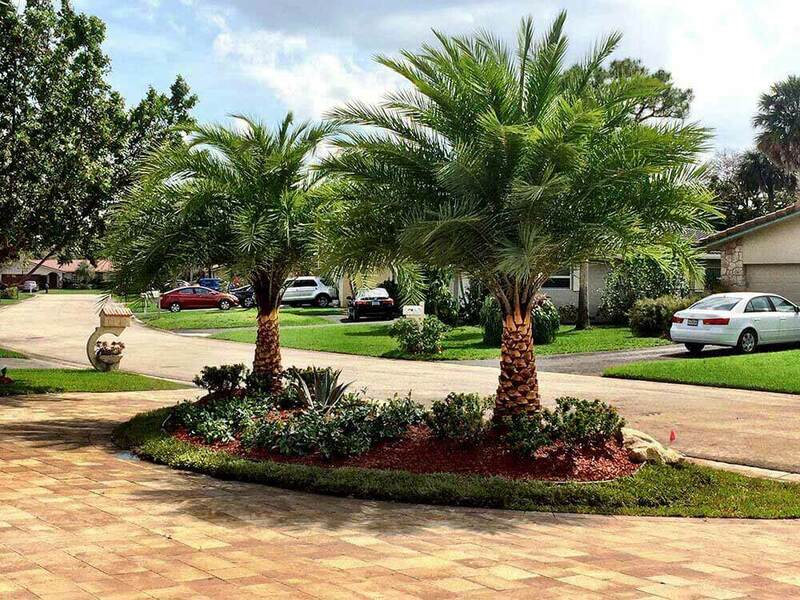 Founded in 2003 by Dj Martinovic, Go2Scape.Inc has been the leading landscaping and property maintenance company serving residential estates (mostly country club and beachfront homes) and larger commercial properties. 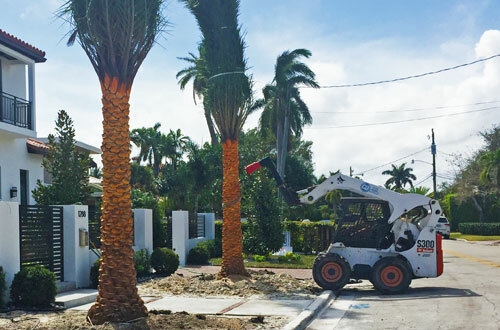 Our service area extends to most of Southeast Florida, but we primarily work in Parkland, Fort Lauderdale, Boca Raton, and other nearby communities. 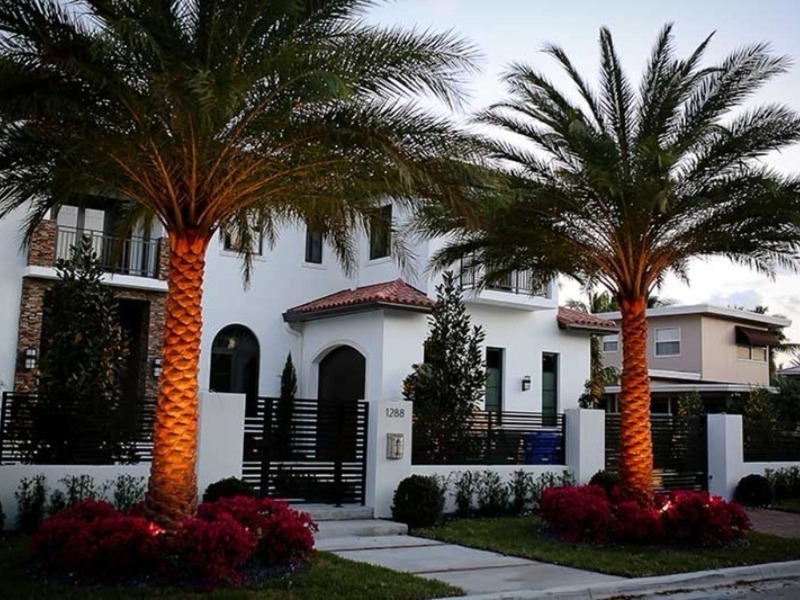 What sets us apart, besides our exceptional designs and services, is that our owner is very hands-on and personally sees to it that every project is completed to his high standards. If you would like to hire us for your project, please request a consultation. You can complete our online form or give us a call directly at (954) 931-3359. 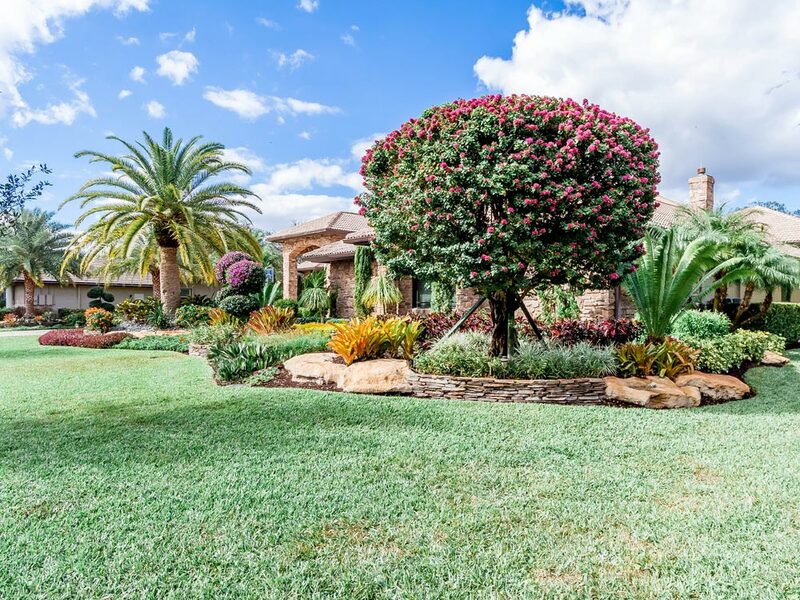 Join our mailing list for reminders, tips, and other great landscaping information! Ready to schedule a consultation? Just complete the form below.